There is no better time than now for you and your family member with a disability to start imagining and building a more fulfilling life. Believing in Better will help you to make that life a reality. 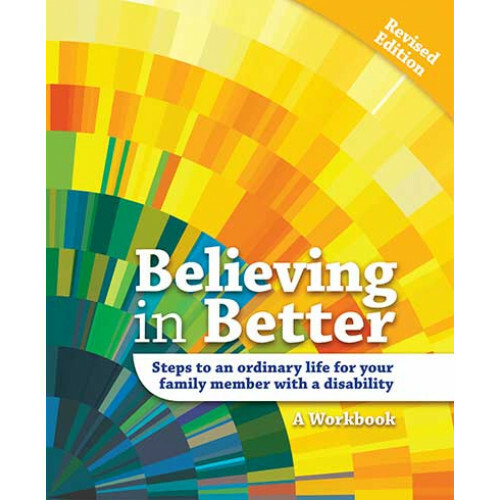 Believing in Better provides you with the tools and the encouragement you need to take the steps towards a more positive future for your family, from creating a vision and surrounding yourself with support, to dealing with legal and financial details. Each step is reinforced by practical worksheets and interspersed with real-life stories to inspire you. 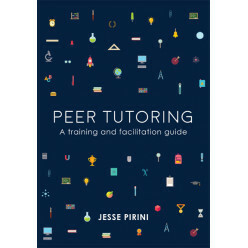 Students can make huge gains in academic grades and confidence with the help of peer tutoring. This ..
Beginning a new career as an academic is a daunting task. 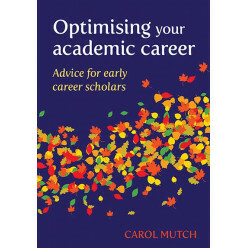 Carol Mutch’s latest book aims to demystif.. 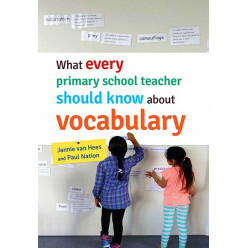 This book is written for teachers of young children aged from 5 to 12 years in primary schools who w.. 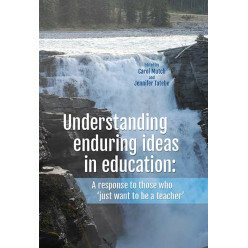 The journey towards becoming a teacher involves engaging with a range of theoretical and pedagogical..